Autumn is known as an excellent season to catch heavy carp ... the fish is at top weight and they’re feeding big time for the winter times. 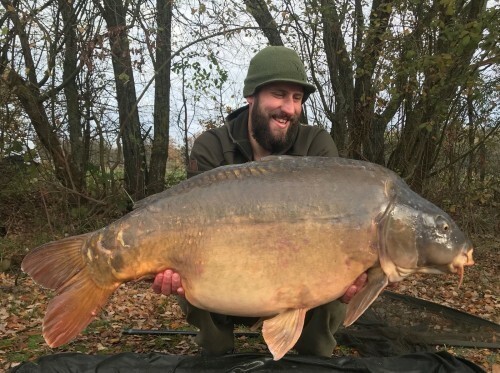 This year it was Lac de Viennay - Alberts Lake turn to see their new record carp! In recent years we have seen the fish stock on Alberts Lake develop particularly well. From 'runswater' in 2013 to 'big fish venue' in 2018. In 2013 weeks with more than 80 carps were no exception, we see in 2018 that the average catches per week are more than 30-40 fish per week. 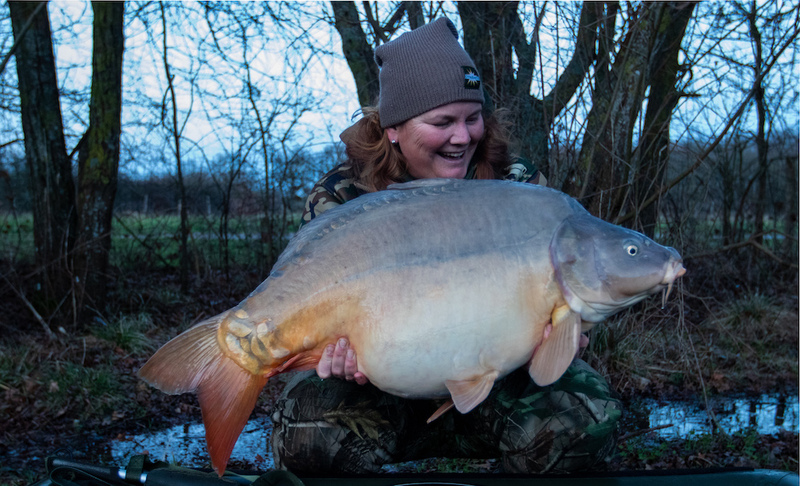 However ... with an average weight of the carp of about 37lb, there is certainly no reason to complain. In addition to the high number of fish in their forties, we currently have 2 fish over 60lb! These 2 fish, both mirror carters, were caught this year at 60lb and 62lb! 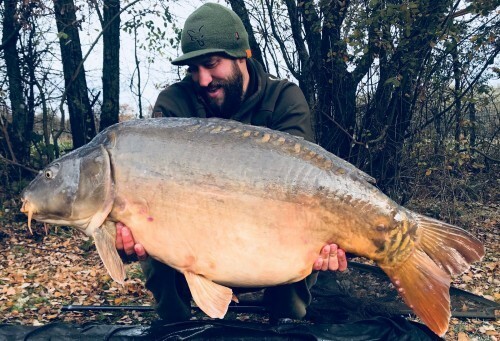 With a sophisticated feeding strategy for the coming winter period and the excellent growth during the past years, we would not be surprised if one of these fish could hit the 65lb mark in the 2019 season. In addition to the special stock, Alberts Lake is praised for its excellent facilities and super friendly English manager Gerard. Please read the reviews on our website, which will undoubtedly appeal to you! 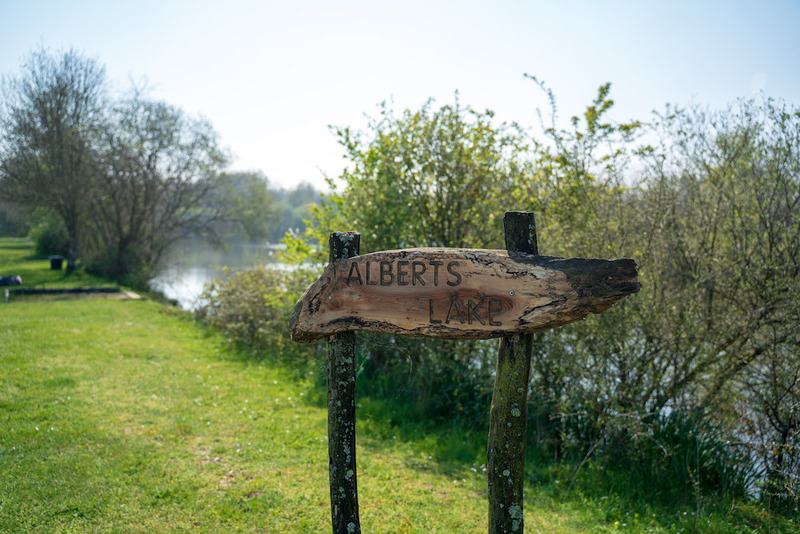 Would you like a carp fishing holiday on Alberts Lake? Do not wait too long with your booking! 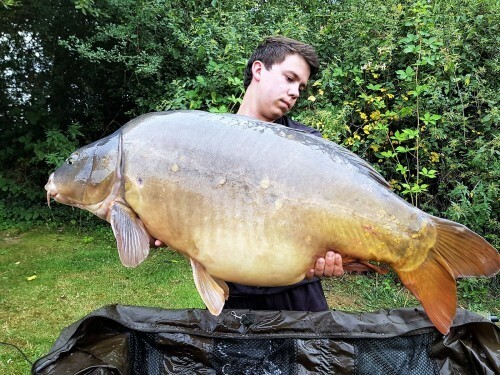 Meanwhile, Albers Lake has been the host for carp anglers who enjoy a nice fishing holiday with big carp year after year. Because of this availability is limited and it is therefore advisable not to wait too long with your reservations. If you have further questions, please contact the team of The Carp Specialist.